The capital city of Kaluga oblast: Kaluga. 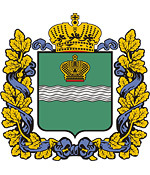 Kaluga oblast (Kaluzhskaya) is a federal subject of Russia located in the center of the European part of the country, about 94 km south-west of Moscow, part of the Central Federal District. 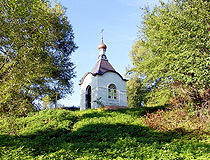 Kaluga is the capital city of the region. 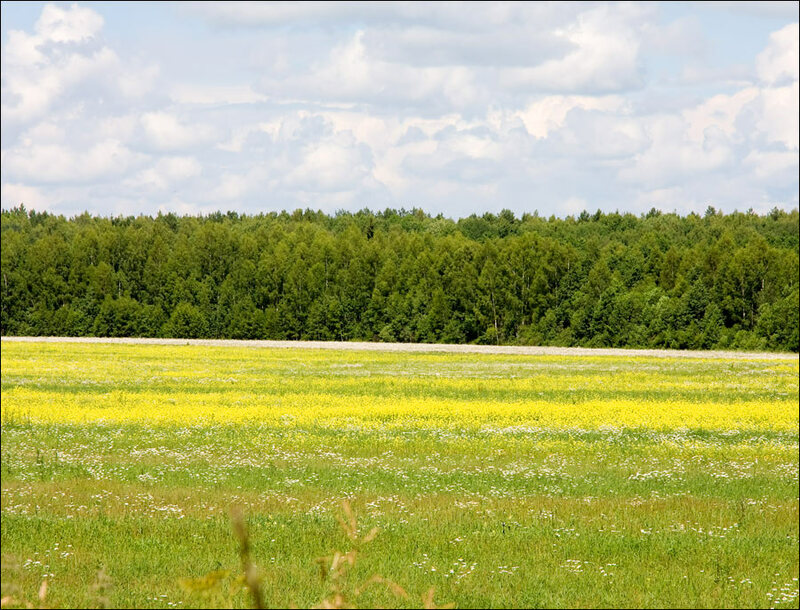 The population of Kaluga oblast is about 1,009,000 (2015), the area - 29,777 sq. km. 26 September, 2018 / St. Paphnutius of Borovsk Monastery. 22 April, 2018 / Shamordino Convent in the Kaluga region. 22 October, 2017 / Museum of the History of Cosmonautics in Kaluga. 15 March, 2017 / Winter in the Art Park Nikola-Lenivets. 16 August, 2013 / Art Park "Nikola-Lenivets". The first mention of towns on the territory of the present Kaluga region appeared in the 12th century: Kozelsk (1146), Serensk (1147), Vorotynsk (1155), Mosalsk (1231). In the 14th century, this region was a place of constant confrontation between Lithuania and Moscow. Kaluga was founded as a border fortress to protect the Moscow principality against the attacks of Lithuania. 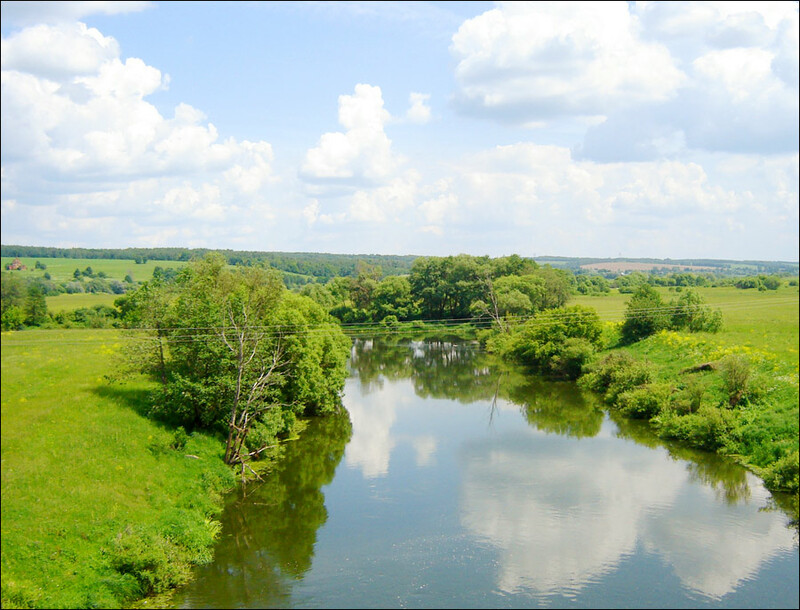 In 1480, an important event for the Russian history took place in the region - “Standing on the Ugra River”. As a result, the Mongol-Tatar yoke ended in the north and north-east of Russia and Russian state became fully independent. 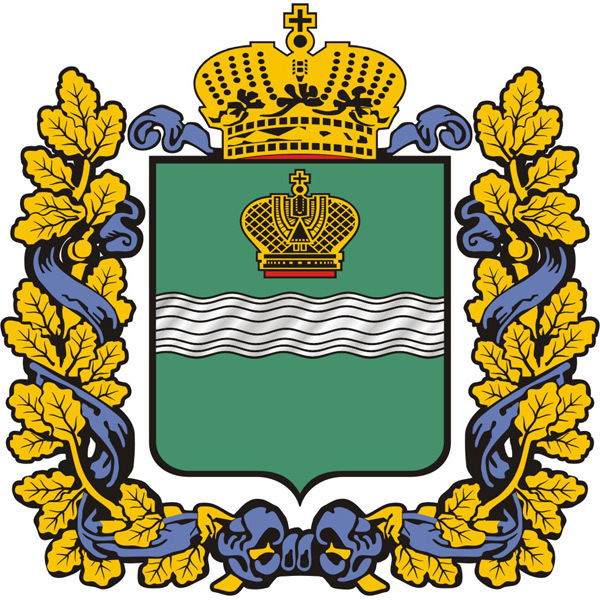 July 5, 1944, Kaluga oblast was formed. It included 27 districts of Smolensk, Orel and Tula regions. 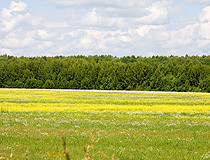 Kaluga oblast is located in the central part of the East European Plain. Most of the area is occupied by plains, fields and forests with diverse flora and fauna. 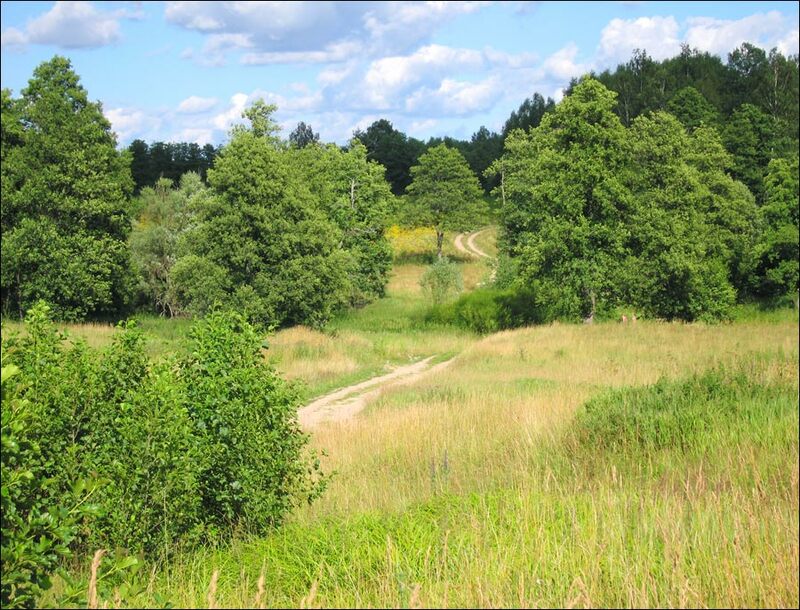 Forests cover about 45% of the Kaluga region. The climate is temperate continental with distinct seasons: summers are moderately hot and humid, winters are moderately cold with permanent snow. The average temperature in July is about plus 18 degrees Celsius, in January - minus 9 degrees Celsius. The warm period (with temperatures above zero) lasts 215-220 days. The urban population is about 765,000 (76%). The largest cities and towns are Kaluga (343,000), Obninsk (109,300), Ludinovo (39,000), Kirov (31,000), Maloyaroslavets (28,000), Balabanovo (25,000). It is one of the most economically developed Russian regions. Such large international companies like Volkswagen, Volvo, Peugeot, Citroen, Mitsubishi, GE, Samsung, Continental, Berlin-Chemie/Menarini, Novo Nordisk, STADA CIS have their projects here. The main industries are machine building and metalworking, chemical, food and light industry. From 2007 to 2015, the Kaluga automobile manufacturers produced more than 1,146,000 vehicles. Obninsk is the first Russian specialized scientific city (“naukograd”) conducting research in nuclear energy, outer space machinery and radio equipment. The main transportation junctures of the region are Kaluga, Obninsk and Sukhinichi. M3 “Ukraine” is the main highway. The federal highway A101 Moscow-Warsaw (“Old Polish”, “Varshavka”) is of great importance too. Besides, the highway P132 Vyazma-Kaluga-Tula-Ryazan is of regional importance as well as part of A108 passing through Balabanovo. The region is crossed by the railroad connecting Moscow and Kiev (the capital of Ukraine). 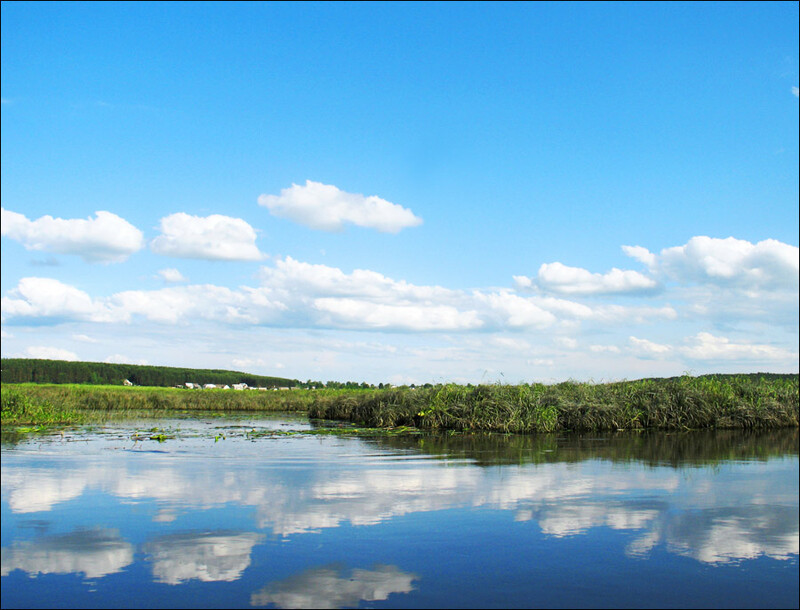 Part of the Oka River flowing from Kaluga is among Russian waterways, there are cruises from Serpukhov to Tarusa, Velegozh available. 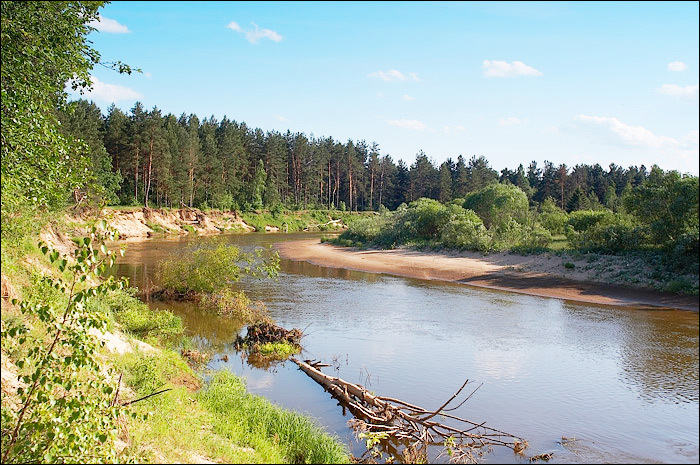 Tourism in the Kaluga region is developing in several key areas: rural tourism, cultural and educational, sports, environmental tourism. 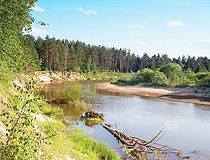 About 30% of the territory is occupied by the National Park “Ugra”. 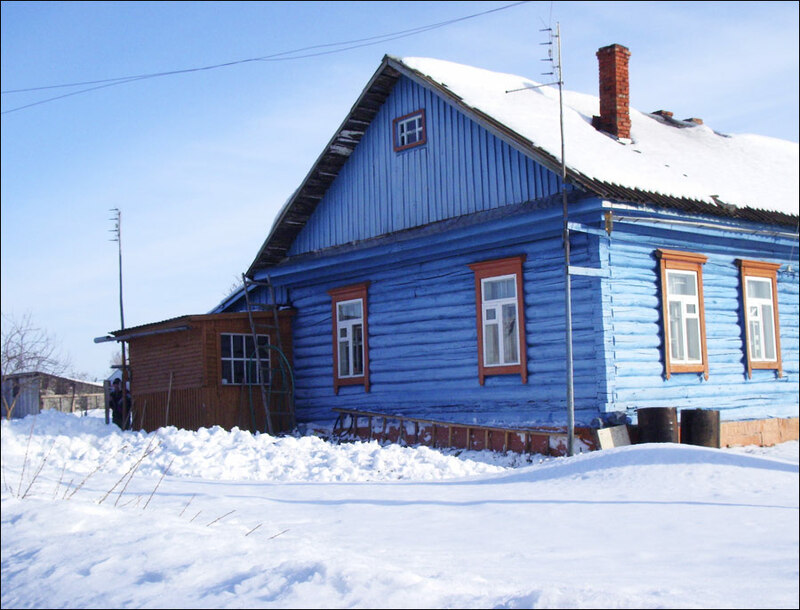 The most popular tours offer a visit to historic towns and villages: Borovsk, Maloyaroslavets, Tarusa, Kozelsk, Zhukov, Kaluga, Obninsk, Polotnyanyy Zavod. On the territory of the Kaluga region there are a lot of resorts and sanatoriums that specialize in medical and health tourism. Medical institutions are located in ecologically clean areas (pine forests, parks) near rivers and lakes. The State Museum of the History of Cosmonautics named after K.E. Tsiolkovsky in Kaluga - the world’s first and largest in Russia space museum. Kaluga United Museum-Reserve - one of the oldest museums in Russia (1897) with a collection that has more than 100,000 exhibits. The Cultural and Education Center “ETNOMIR” - a variety of buildings (including craft shops, a museum, a traditional restaurant, a gift shop) that acquaint visitors with the traditional life of different peoples. Petrovo village, Borovsky district (90 km from Moscow by Kiev or Minsk highway). The Bird Park “Sparrows” - the first bird park in Russia with a diverse collection (more than 200 species of birds from all over the world). 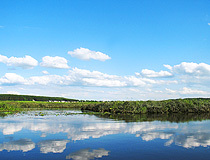 Zhukovsky district, 20 km from Obninsk, on the banks of the Istya River. The Art Park “Nikola-Lenivets” - the only art park in Russia that has landscape installations, land art objects made by the best Russian and foreign artists, many of which have become iconic for contemporary art. 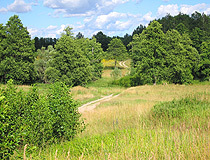 Dzerzhinsky district, Nikola-Lenivets village, about 80 km from Kaluga. The Optina Pustyn Monastery - the symbol of spiritual revival of the late 18th century Russia. Today, about 200 monks live in the monastery. It is the largest monastery in the country located 3 km from Kozelsk. Borovsk - a great place to feel the atmosphere of an old Russian provincial town. Zina asks: I would like to find out about city Kirov in Kaluga region. Would you please let me know. Thanks a lot. You can find some photos of the town of Kirov on the site of the Kirov district of the Kaluga region.